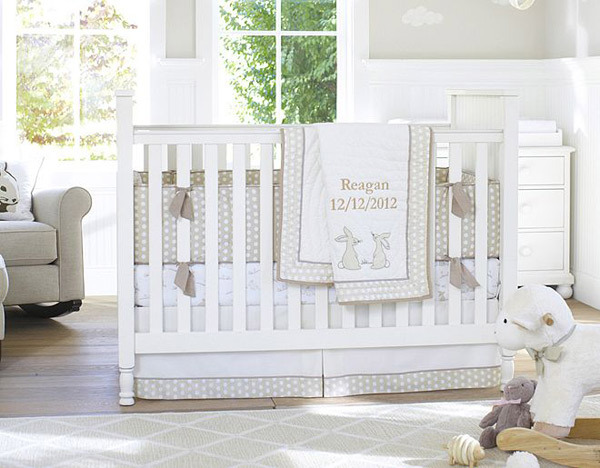 Pram posts are our number one items of news and February was huge on the pram front! Click through to see our top five posts for the last month of summer. Well helloooo to the Bugaboo Buffalo! 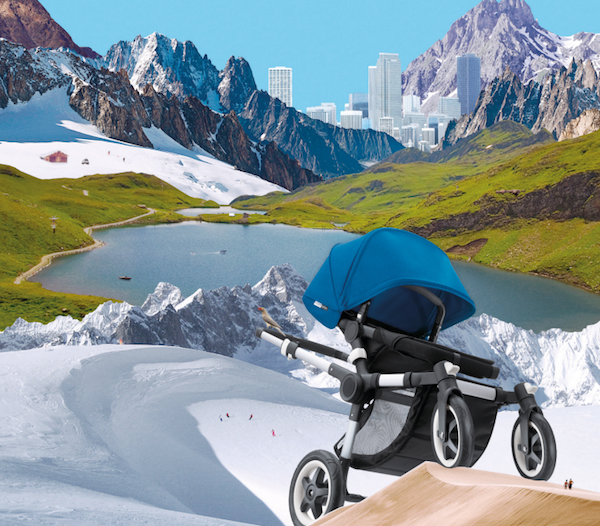 Taking out the top two spots last month were the announcement post and the follow-up which had a bit more juicy detail about this new release all-terrain pram from Bugaboo. 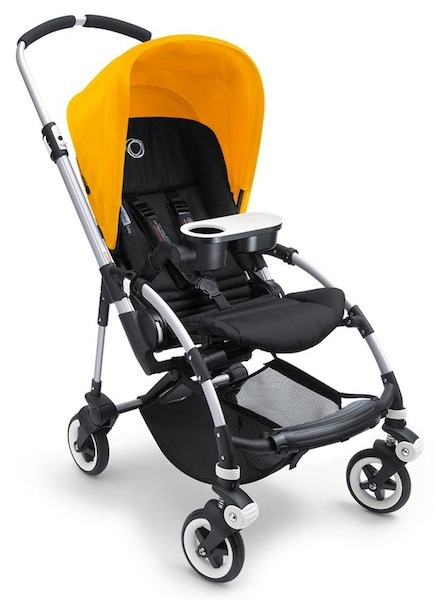 Just in time for my own pram purchase, the Bugaboo Bee also gets a tray. 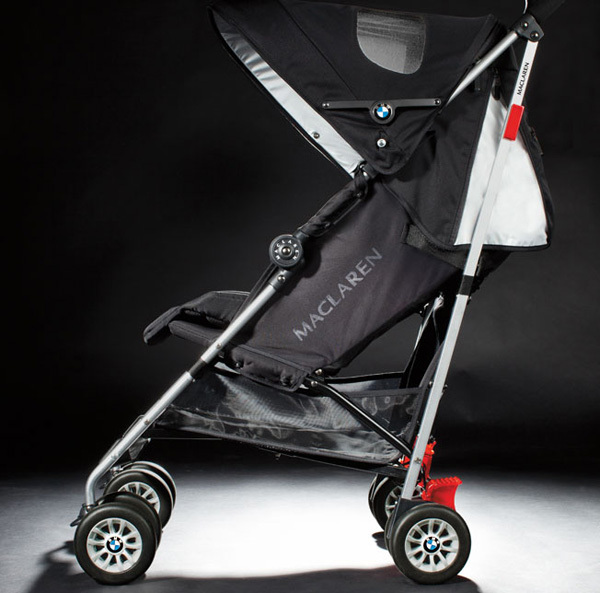 You loved our editorial on the BMW Maclaren pram collaboration. 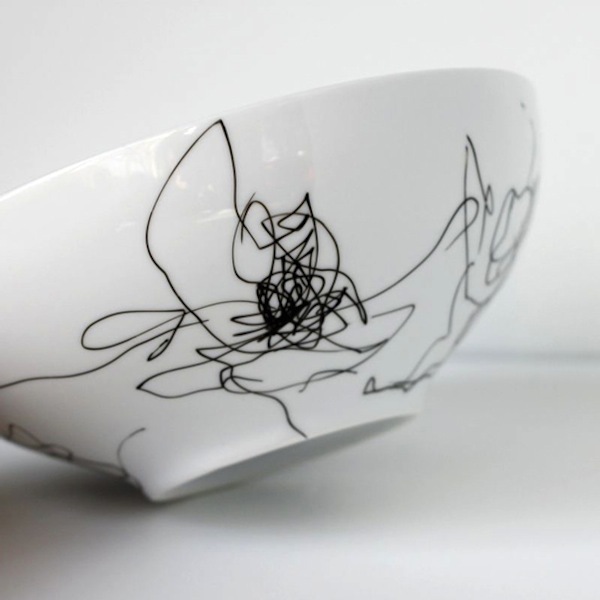 This cost-effective and meaningful gift idea really floated your boats. 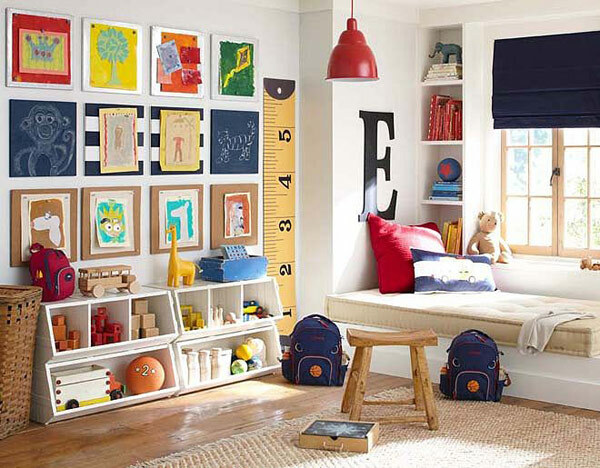 We updated you with the exciting news about the Pottery Barn Kids Australia store opening.